The 2012 Shell Eco-Marathon is rapidly approaching and the teams participating in the event are beginning to feel the pressure. The competition will be held in Houston, Texas, beginning March 29 and will run until April 1. The competition will attract several teams that are looking to pit their alternative energy vehicles against one another. In past events, battery-powered electrics have performed very well. This year, however, hydrogen is expected to make a major showing. 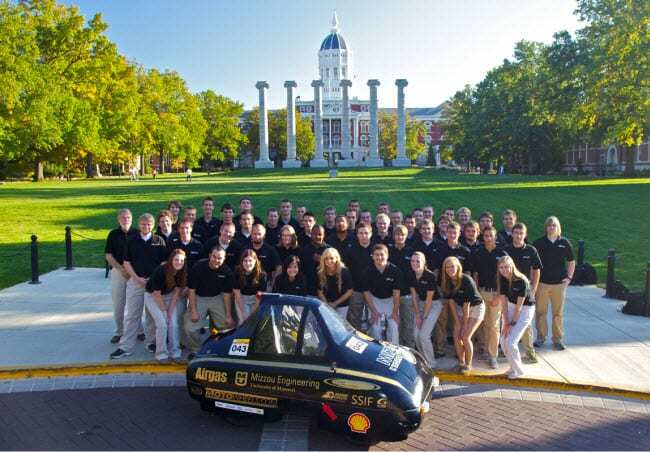 The Mizzou Hydrogen Car Team from the University of Missouri is hoping to show that hydrogen energy is the best option for vehicles. The team has been working on the third generation of its powerful hydrogen-powered vehicle, called the TigerGen III. The team hopes to break the 500 miles per gallon threshold for fuel efficiency this year. Last year’s TigerGen came close, achieving 476 mpg. The vehicle will also be entered into the UrbanConcept category of the competition as a way to showcase student skills in hopes of attracting employers for their looming graduation. Shell hosts this competition each year in order to highlight the benefits of alternative energy in transportation. The company has worked to promote alternatives such as hydrogen claiming that these fuels would power the future. 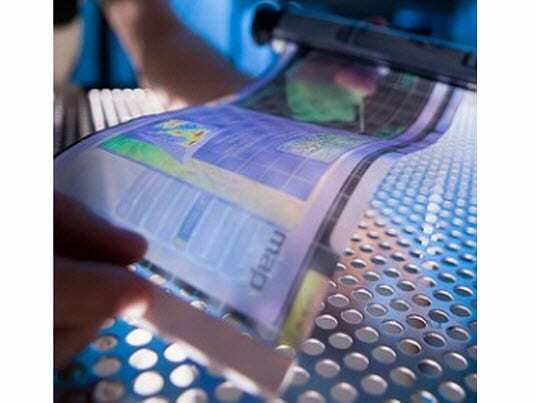 Despite the company’s insistence, however, consumers remain dubious about alternative energy transportation. The concerns of consumers largely focus on cost and the availability of fuel more so than any other potential problem.